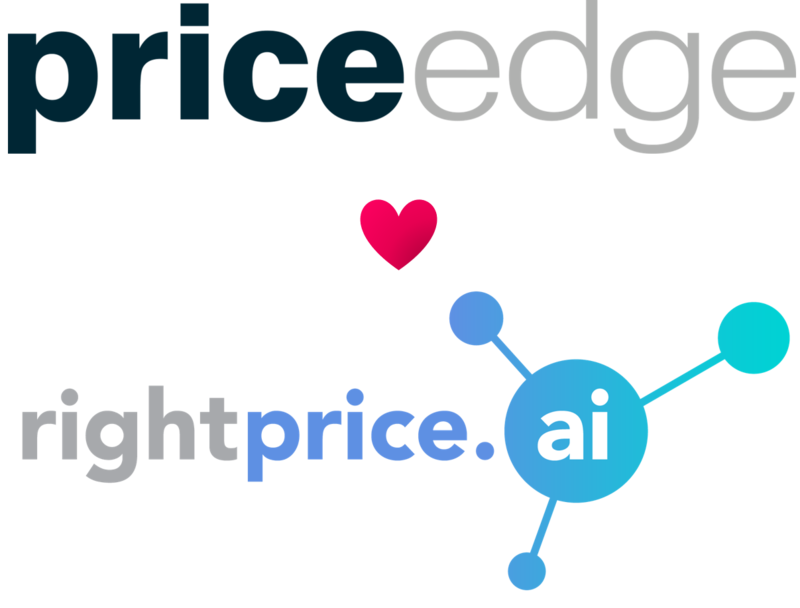 Vinnova awards Price Edge 1 Million SEK – to develop an artificial intelligence solution for value-based pricing, targeted at manufacturing companies. Price Edge Solutions AB, a fast-growing Price Optimization & Management (PO&M) software provider, today announced it is being awarded a grant of 1 Million SEK to integrate Artificial Intelligence (AI) technologies into its pricing software for value-based pricing – replacing what has previously been done manually by management consultants. The grant is being awarded by Vinnova, Sweden’s government agency focused on research and innovation. By leveraging AI, this new product will make value-based pricing available for small- to medium sized manufacturing companies, as the product will be able to replace the heavy and manual analytical work that is otherwise required. 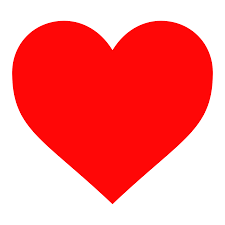 In addition, the product will also make it much more efficient and cheaper to maintain such price logic over time. 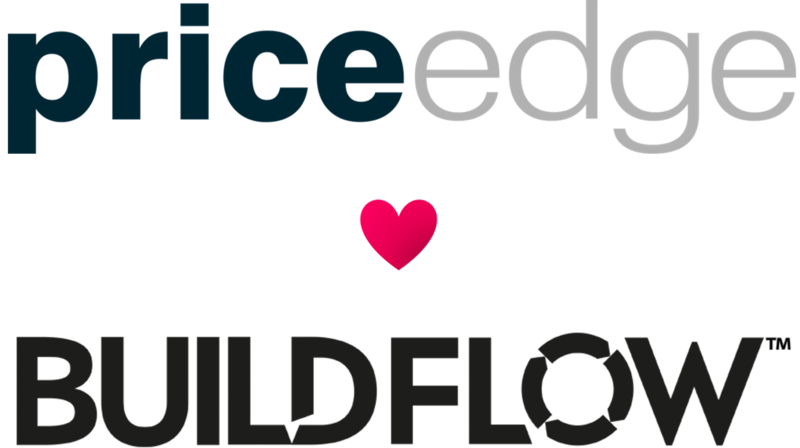 Price Edge, a Price Optimization & Management (PO&M) software provider, is pleased to announce that Price Edge and BuildFlow have agreed to cooperate in all markets served by both companies. PriceEdge is proud to be one of this year’s sponsors at eTail Asia, next month in Singapore. 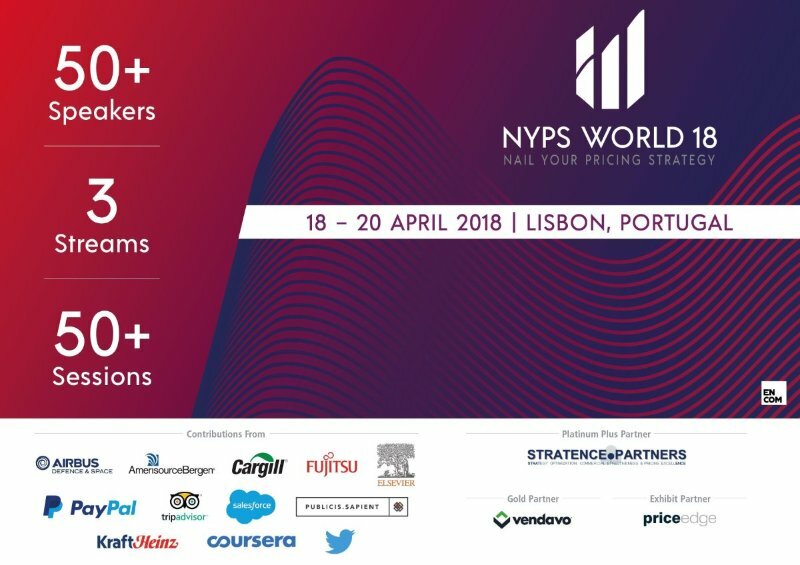 Yann le Roux from our Singapore office will manage our booth and make sure all interested will learn about our latest developments in E-commerce pricing. Make sure to ask about our automated AI-engine PriceEdge™ Optimize, that only requires you to embed a script on your web store to start working its pricing magic for you. 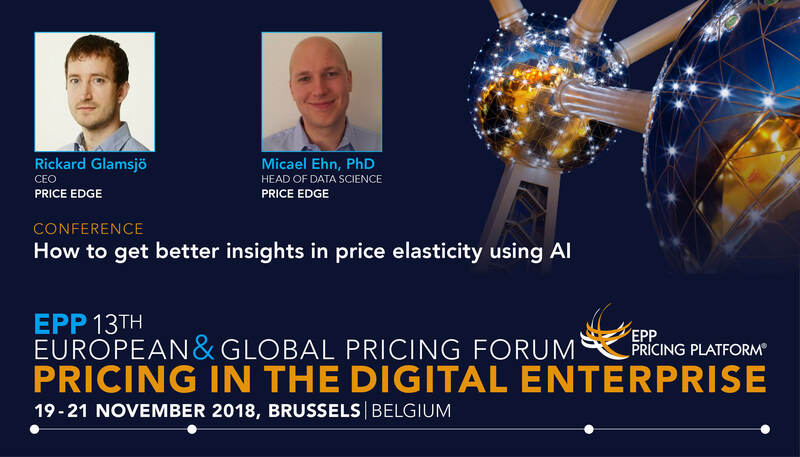 PriceEdge is proud to be a sponsor and partner of the European Pricing Platform (EPP) for the 13th yearly Global & European Pricing Forum in Brussels next week. Make sure to stop by our booth, where we’ll be showing pricers like you why PriceEdge is the dream pricing software. Also, don’t miss out on the chance to learn more about how to use AI to understand price elasticity during our presentation at the conference. Our own Rickard Glamsjö and Dr. Micael Ehn will run it and the following roundtable discussion. Price Edge Solutions AB, a leader in price management software, today announced it was rapidly expanding its operations and products across Asia in order to meet increasing global demand for pricing software. Price Edge is launching into Asia by establishing a new Singapore office, complementing existing locations in Stockholm, Palo Alto, and Bucharest, to enable deeper service for companies in need of pricing software and pricing support in the Asia Pacific region. The launch event was combined with the Asia Pricing & Commercial Excellence Summit in Singapore between the 14th and 15h August 2018 and was attended by the Who’s Who of pricing excellence operating in the region. Price Edge is headquartered in Stockholm, Sweden while its new Asian operations will be managed out of Singapore, with new offices in the prestigious Marina One West Tower. The pricing spring event season is just about to get started for us here at Price Edge. 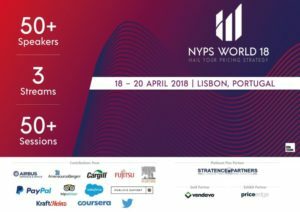 The first conference we will be attending will be the NYPS 2018 event in Lisbon next week. After Lisbon, you can also find us at the Pricing Exellence event in Milan in late May. If you are attending one of these events, make sure to stop by our booth to learn more about our pricing software. We love to demo it and test out its flexibility.